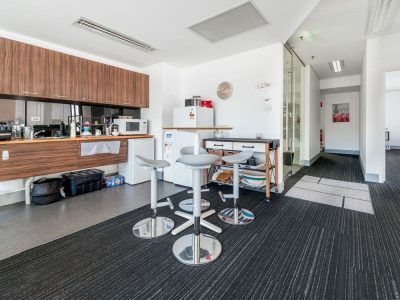 The property is situated on the corner of Money and Washington Lane within Perth approximately 30 metres from Money Streets intersection with Newcastle Street. 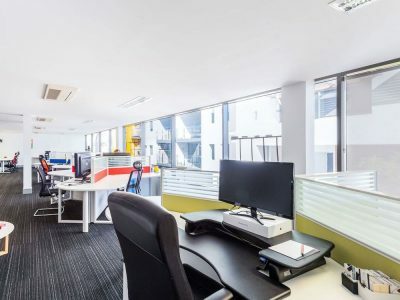 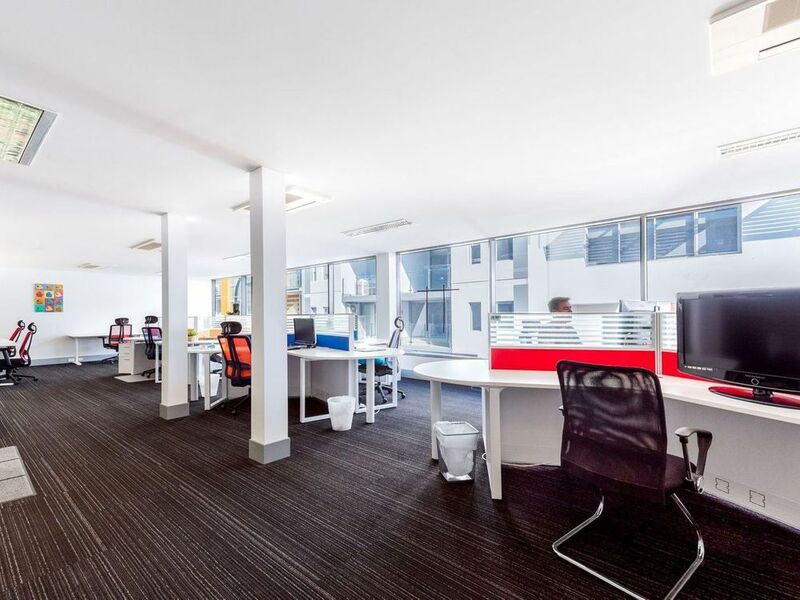 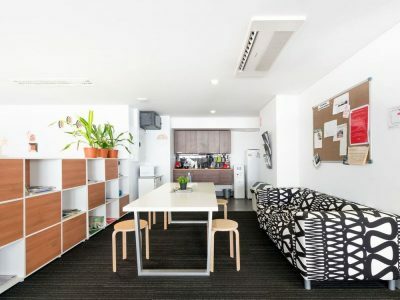 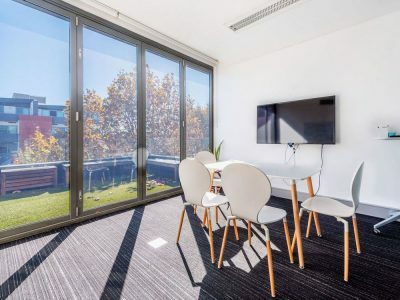 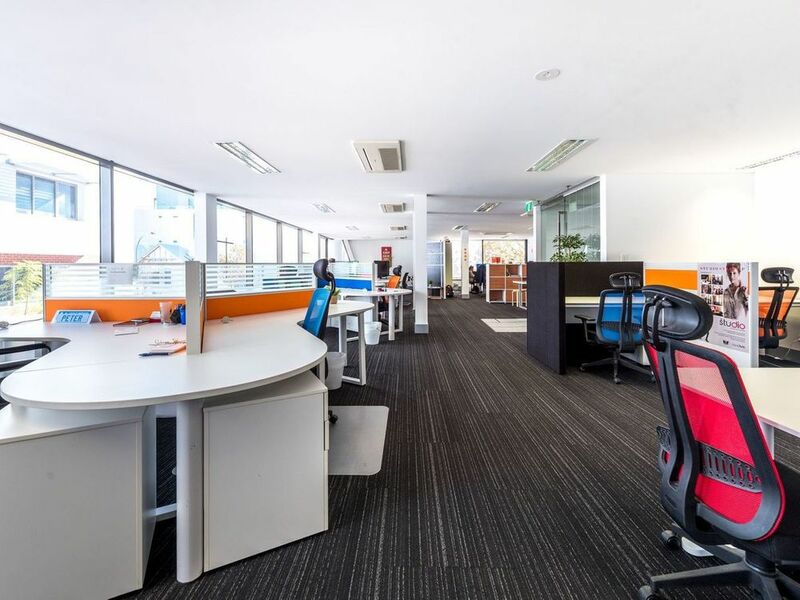 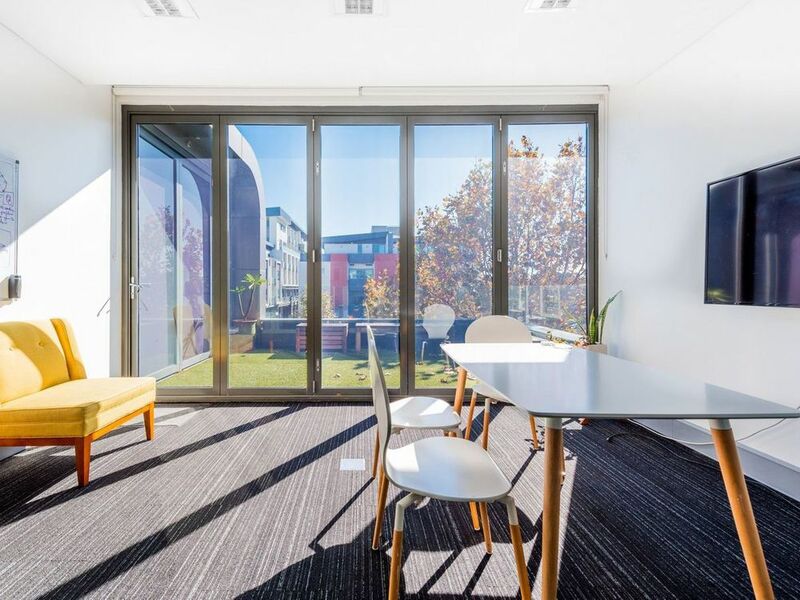 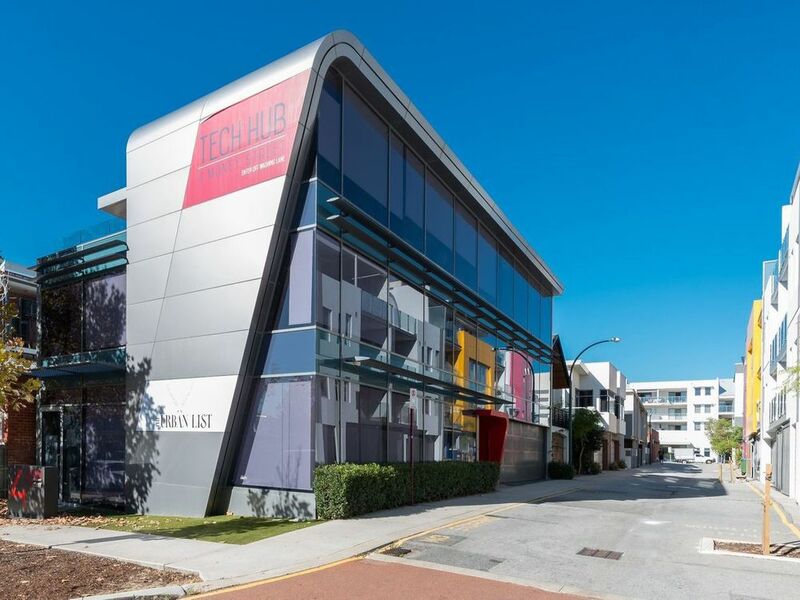 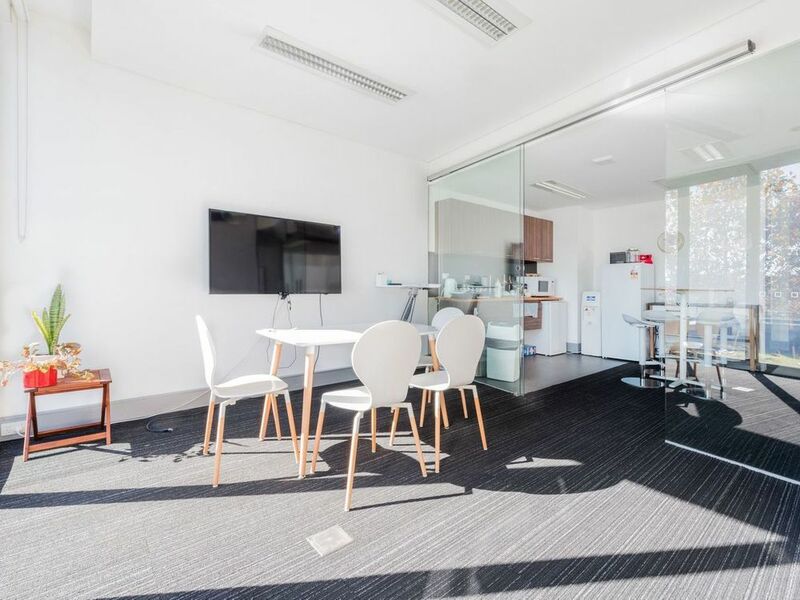 The premises are located within Perth Cultural Precinct, surrounded by quality food offerings, small bars, boutique commercial businesses and Central Tafe. 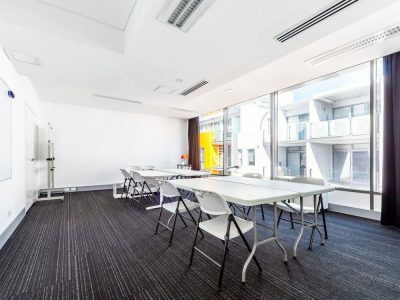 Training room, 2 offices, meeting room, balcony and kitchen. 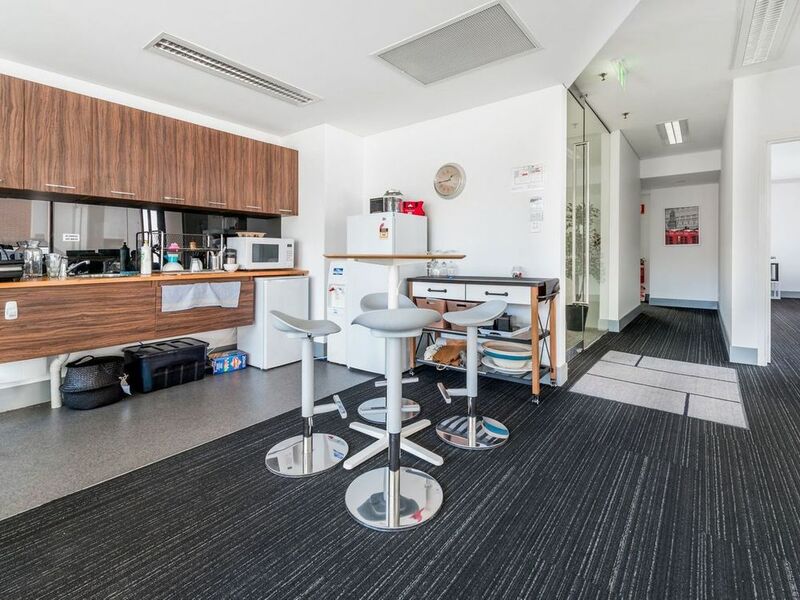 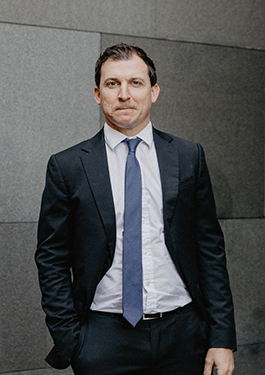 For further information or to arrange an inspection, call Luke Pavlos today on 0420 880 880.